Henley Beach, Adelaide. 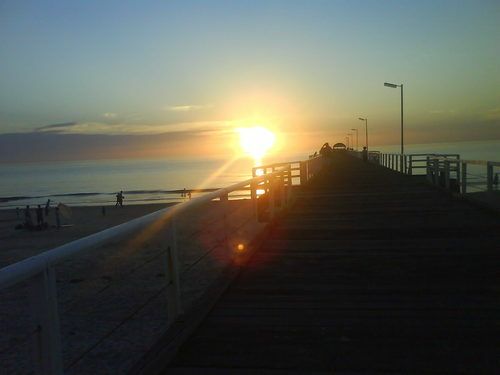 My local spiaggia which always looks gorgeous at sunset.. HD Wallpaper and background images in the Australia club tagged: australia picture adelaide beach. My local spiaggia which always looks gorgeous at sunset. I took all these photos on my phone so sorry if it's not the best quality. We have a pier that looks just like that in San Juan, Puerto Rico!